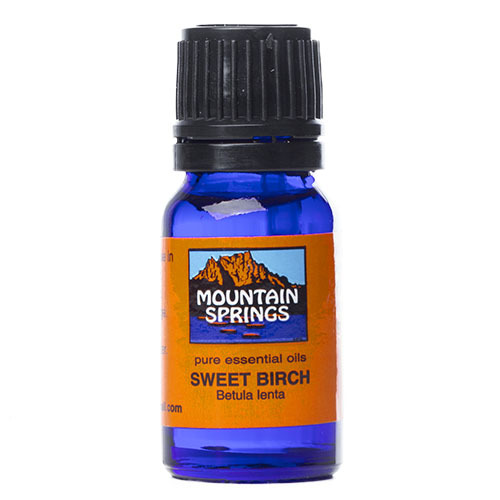 Birch Oil, Sweet 10 ml. 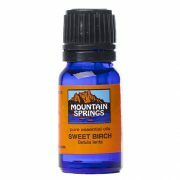 » Nevessence Inc.
Home » All Essential Oils » Search Alphabetically » B » Birch Oil, Sweet 10 ml. 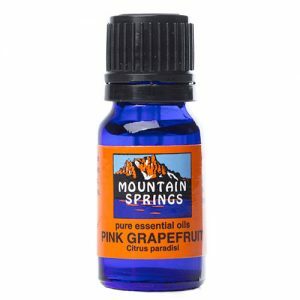 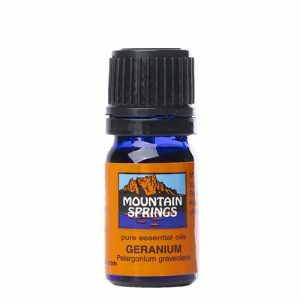 analgesic, astringent, antiseptic, anti-inflammatory, arthritis, circulatory aid, detoxifier, rheumatism.